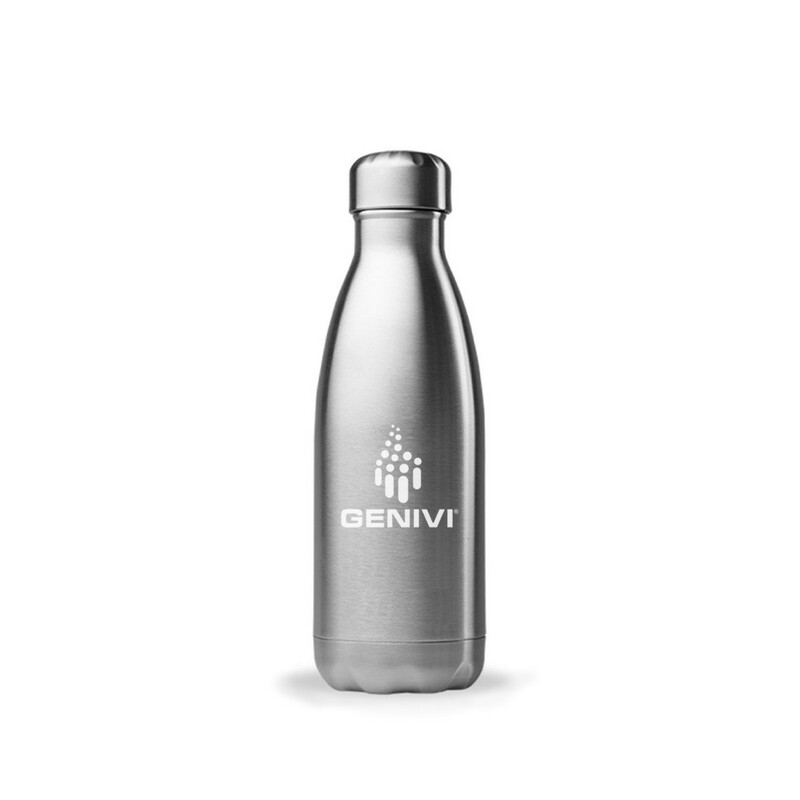 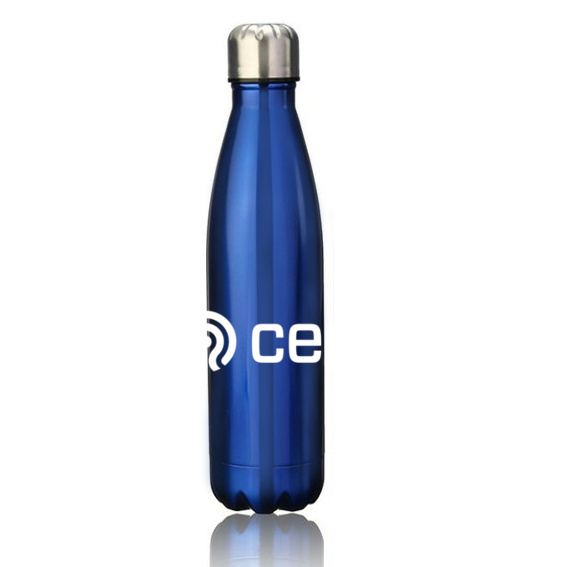 Each of our stainless steel printed metal water bottles are available in a wide variety of colours and can be printed with your logo or you could even have them engraved for a sleek and stylish promotional product. 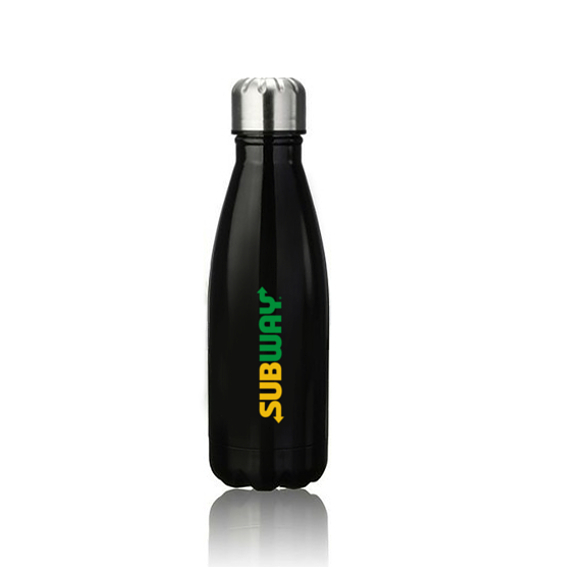 Click a bottle for more information or to get a quick quote. 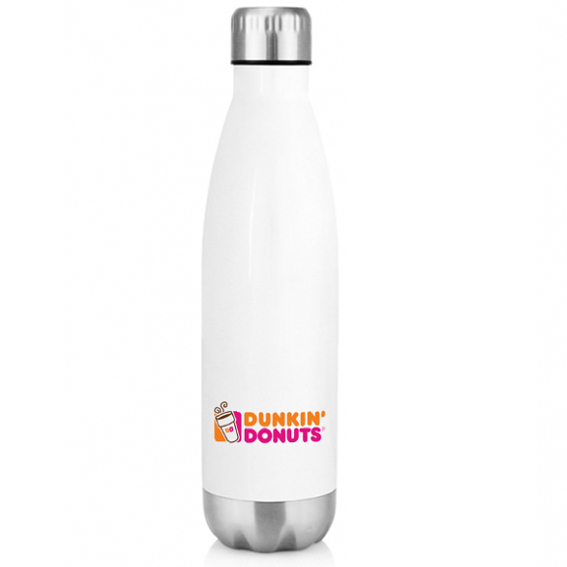 The Verona stainless steel metal printed water bottles have a silver coloured metallic cap and matching bottom. 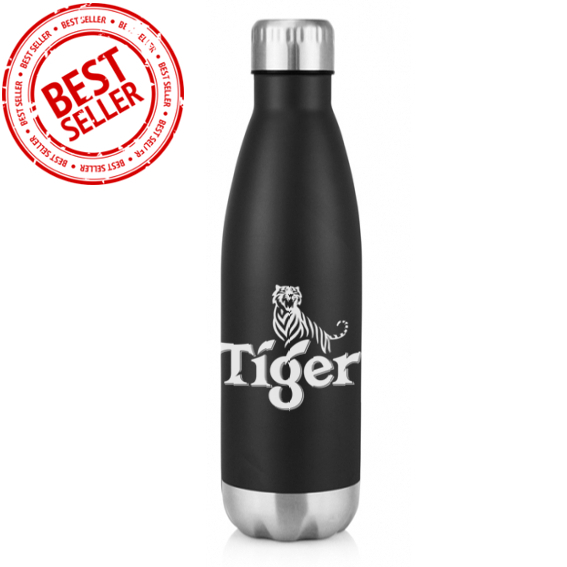 It is available in 3 different sizes, with a matt or glossy finish. 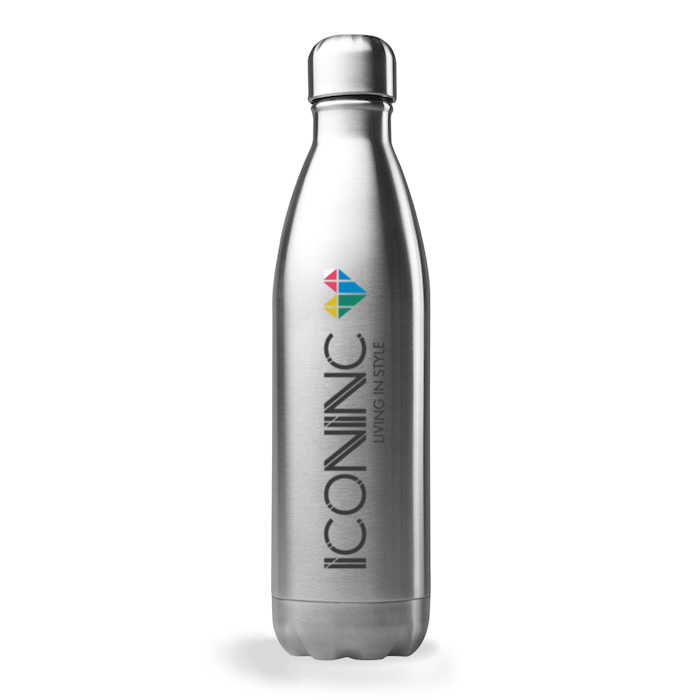 The Siena stainless steel metal printed water bottles are a coloured bottle with a shiny, glossy finish and silver cap. 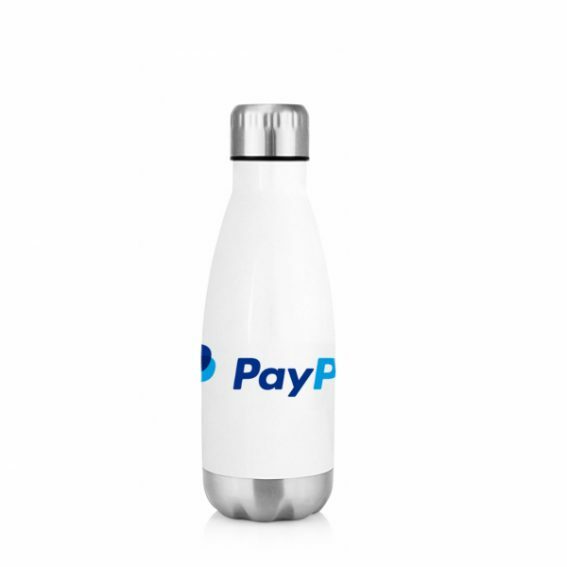 It’s available in 3 sizes. 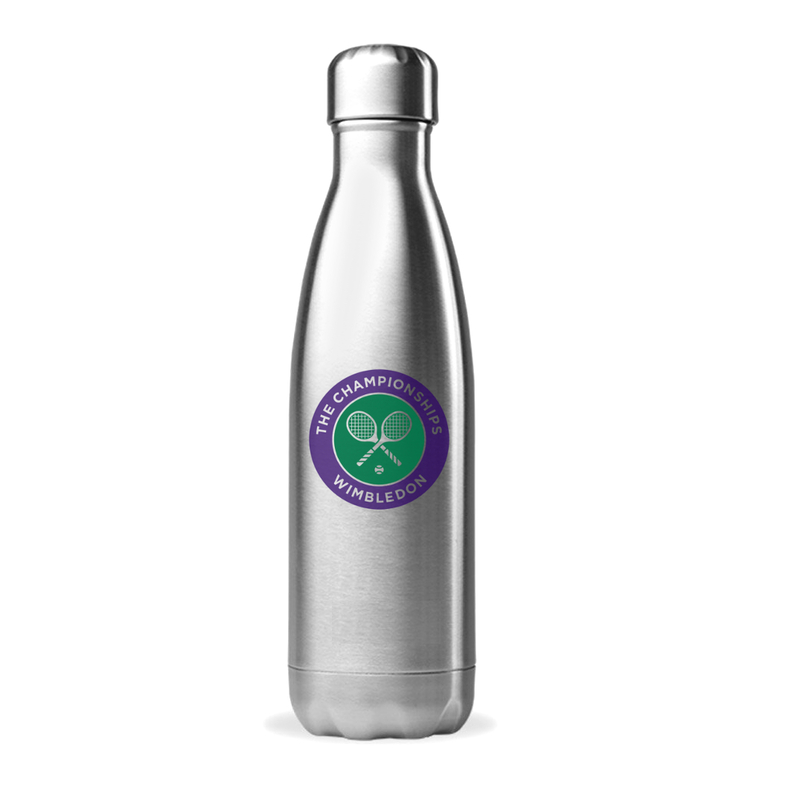 The Lucca stainless steel metal printed water bottles are a smart all-metallic bottle, available in 3 standard sizes. 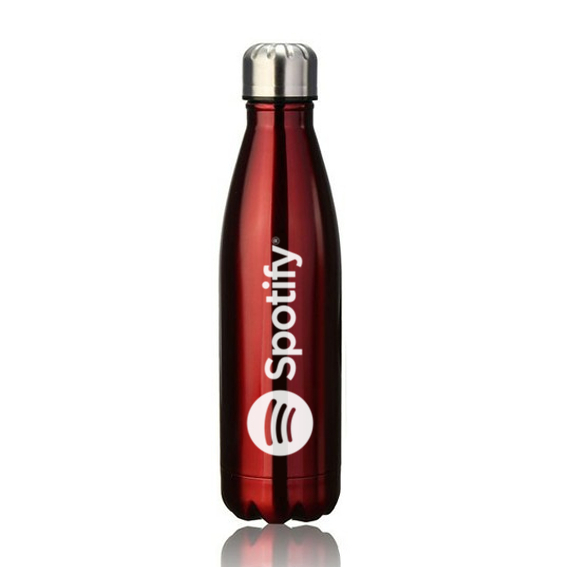 Want to have a chat about all the different colour and branding options with an account manager?